The Rs 15,000 segment is getting crowded with every passing day. Most smartphone makers are bringing phones that are either priced around Rs 15,000 or below Rs 20,000 in India. In fact, almost all Mi and Redmi phones from Xiaomi belong to the Rs 15,000 and under price tag. The same goes for the recently launched Redmi Note 6 Pro, which retails at a starting price of Rs 13,999. Other smartphone companies that focus on the same price segment phones are Asus, Honor, Nokia, Samsung, and others. Most Indians look for phones that are priced low but offer more. But considering there are several options available in the Rs 15,000 price tag it gets difficult for the buyers to make a perfect choice. This is the reason why we have compiled the best phones that you can buy under and around Rs 15,000 in India right now. The recently launched Xiaomi phone is one of the best camera phones under Rs 15,000. Xiaomi has launched the Redmi Note 6 Pro for a starting price of Rs 13,999 — which is the same as the current price of the Redmi Note 5 Pro. The phone comes with a 6.26-inch display with aspect ratio of19:9. This is also the first Redmi Note phone to come with a notched display. Other specs and features of the Redmi Note 6 Pro includes — dual selfie camera, dual rear cameras, 4000mAh battery, MIUI 10, Android 8.1 Oreo, Snapdragon 636 and more. The Realme 2 Pro is one of the best smartphones you can get under Rs 15,000 in India right now. Be it the design, the camera, or the overall performance, this Realme phone is a good one from almost all aspects. In India, the Realme 2 Pro retails at a starting price of Rs 13,990 for the 4GB RAM/ 64GB storage. This is similar to the Redmi Note 6 Pro. The 6GB/ 64GB model of the Realme 2 Pro comes for Rs. 15,990, while the top-end 8GB RAM/ 128GB storage variant sells for Rs. 17,990. The Realme 2 Pro comes with a 6.20-inch display and is powered by Snapdragon 660 AIE processor. Other features that the Realme 2 Pro includes are 32GB of internal storage (expanded up to 256GB via a microSD card), dual rear cameras (13MP + 5MP), 8-megapixel front shooter, 4230mAh battery, among other things. Asus is leaving no stone unturned to leave its mark in this price segment. Asus recently launched the ZenFone Max Pro M1, which is one of the best phones you can get under Rs 15,000. Currently, the Asus ZenFone Max Pro M1 is available for Rs. 10,999 for the 3GB of RAM and 32GB of internal storage model, while the 4GB RAM/ 64GB storage model retails for Rs 12,999. Lastly, the 6GB RAM/ 64GB storage variant of the Asus phone is priced at Rs 14,999. 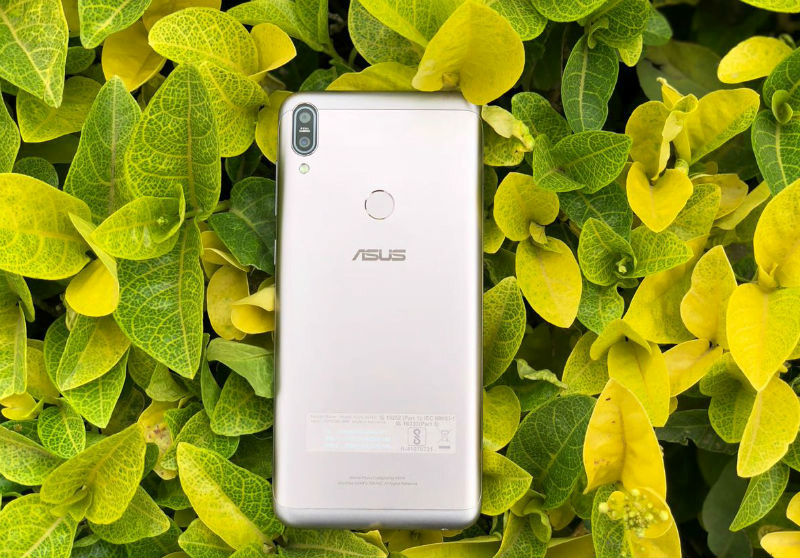 Overall, the ZenFone Max Pro M1 comes with a 5.99-inch display, 1.8GHz octa-core processor, dual rear cameras (13MP + 5MP), an 8MP front shooter, and a 5000mAh battery. The Nokia 5.1 Plus is one of the best looking phones in the under Rs 15,000 price tag available in India right now. The Nokia phone retails for Rs 10,999 for the 3GB of RAM and 32GB storage. The phone comes with a 5.86-inch display, 1.8GHz octa-core processor, 3GB RAM, 32GB storage, dual rear cameras, 8MP selfie camera, 3060mAh battery and more. The Honor 8X is one of the best mid-range phones that the Huawei sub-brand has launched in 2018. The phone comes in three variants — 4GB of RAM and 64GB storage for Rs 14,999, the 6GB RAM+64GB model for Rs 16,999 and lastly the 6GB RAM/ 128GB storage retails for Rs 18,999. As for the specs the Honor 8X comes with a 6.50-inch display, is powered by 2.2GHz octa-core processor, up to 6GB RAM, up to 128GB storage, dual rear cameras, a 16MP front camera, 3750mAh battery and more.